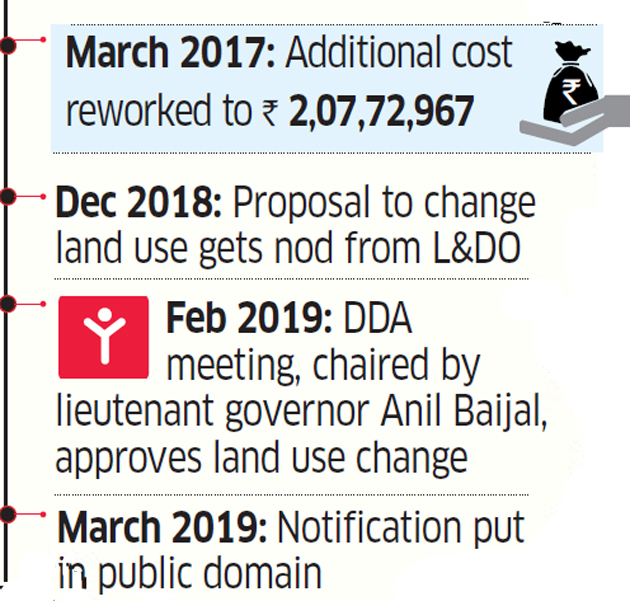 The Centre just cleared a three-year-old proposal for allotment of additional 2 acres in the heart of Delhi to BJP for its headquarters, a day before the model code of conduct took effect. 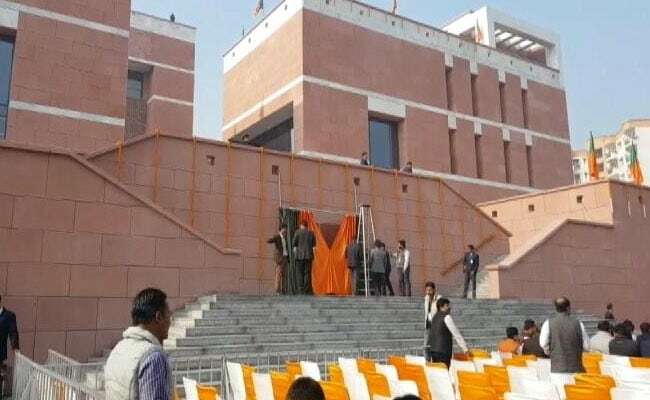 The plot in question, 3B DDU Marg, is across the road to BJP’s swanky and extravagant headquarters, 6A DDU Marg. 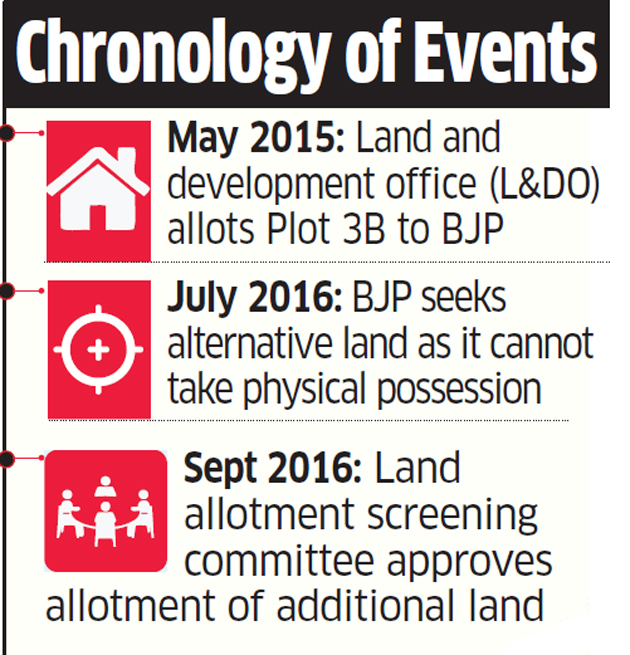 With the notification of change in land use the government settled the allotment process initiated in 2015. BJP will pay Rs. 2.08 crore for the 2 acres in prime central Delhi. In July 2016, BJP wrote to L&DO saying, “physical possession of complete plot is not possible due to ground level problems” and requested change in dimensions. In September 2016, the screening committee once again considered the case and choose one option from three. It required invoking discretionary powers by the urban development minister as the land was in over the permissible 4 acres. 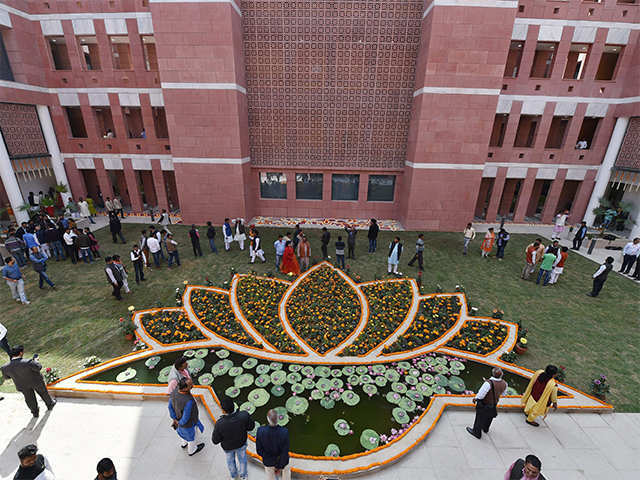 The national headquarters of the BJP is nothing but uber luxurious. The plot of land where the HQ has being constructed was given to the BJP in 2008 during the UPA regime. ₹50 Lakh per night for 104 BJP MLAs at ITC Grand Bharat in Gurgaon. Are you still donating through NaMo App?